My approach is based on my studies and shaped by many of my own experiences. I BELIEVE IN THE POWER OF FOOD TO INFLUENCE OUR HEALTH IN EVERY WAY. Let me guide you toward making better decisions to improve your vitality and ensure you feel your most vibrant! I don’t believe in quick-fixes, rather, with my guidance, you can make long-lasting, sustainable changes that are effective and enjoyable. When you actually feel how good healthy feels, it becomes easy and natural to maintain those healthy habits! 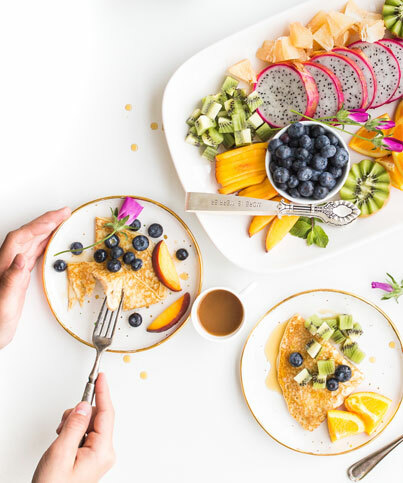 When we work together, you will get to know your body, understand how it functions and what it needs, bring balance to your life, value your health and make peace with your plate. Fall in love with healthy living! NOT BECAUSE YOU HAVE TO, OR BECAUSE YOU SHOULD, BUT BECAUSE YOU WANT TO. 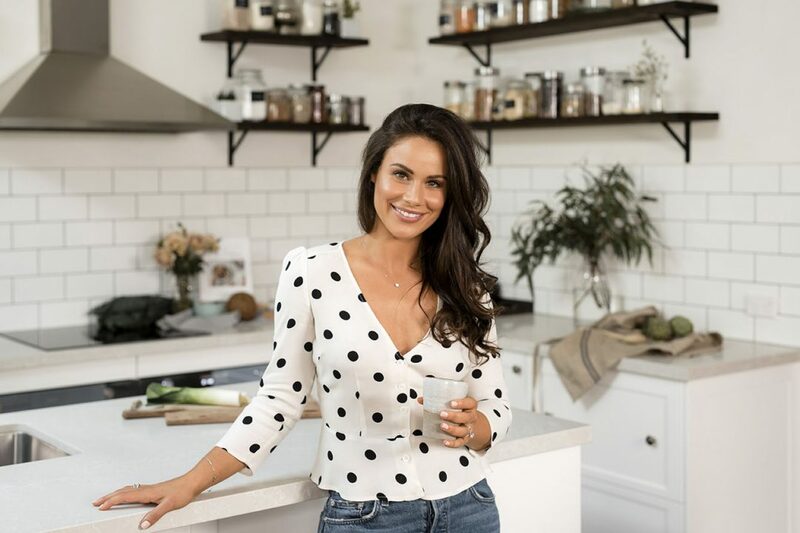 As a nutritionist, health coach and passionate foodie, I draw upon both science and holistic principles to treat each individual case in a way that is effective, sustainable and enjoyable. My philosophy is deeply rooted in whole food, plant-based nutrition and using food as the wonderful medicine that it is! 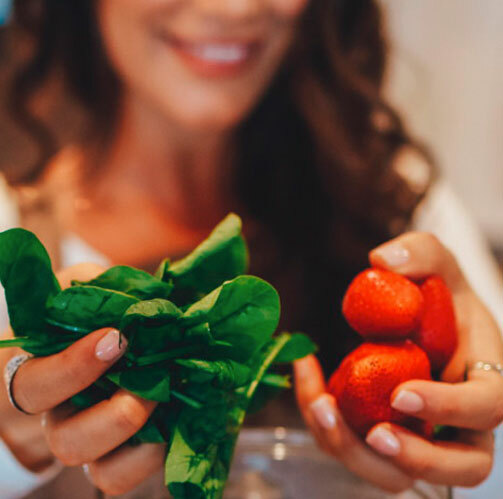 I take an investigative approach to each client and will always tailor treatment plans to the individual, their specific concerns and personal goals, with an emphasis on diet and lifestyle, and utilising supplementation where necessary. I believe in patient education and empowerment to form long-lasting healthy habits. Ultimately, you will learn how to make the right choices for your health on your own and feel good doing it! Cardiovascular disease, high blood pressure, high cholesterol. Rebates are available with most private health providers depending on your level of cover. Please check with your fund to determine what you are entitled to. AVAILABLE FACE-TO-FACE IN SYDNEY OFFICE, OR VIA SKYPE. 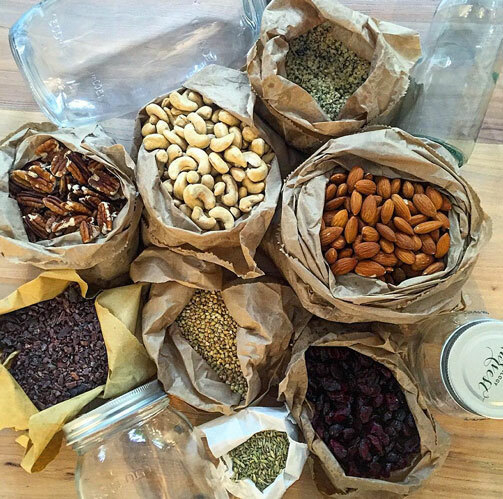 Create a healthy home with a complete pantry overhaul, followed by a guided tour through your supermarket of choice. This package also includes a cooking consult with my clean-cooking tips and the creation of a few snacks or dishes. 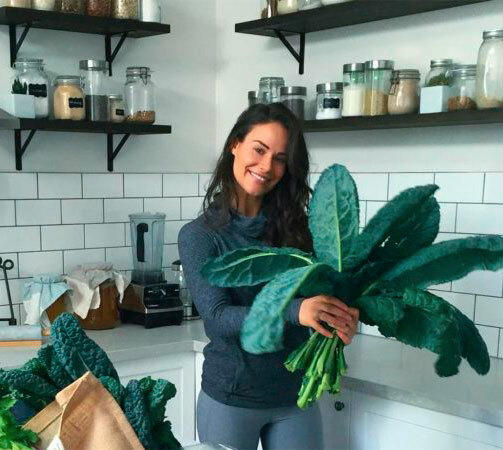 By the end you will have a healthy whole-food pantry and fridge, be rid of the junk, and acquire a comprehensive understanding of how to make your favourite meals healthy! 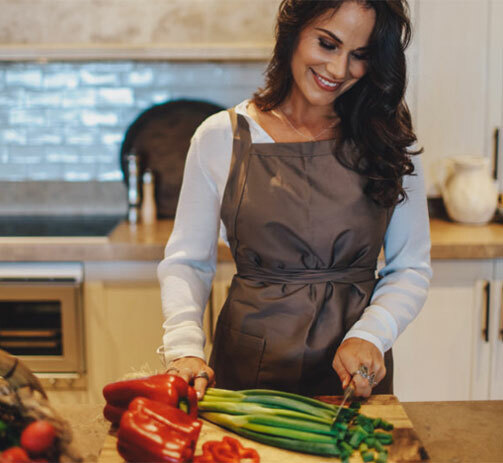 Let me show you how to navigate your way around the kitchen and come up with some healthy recipes – from main meals to treats and baked goods. 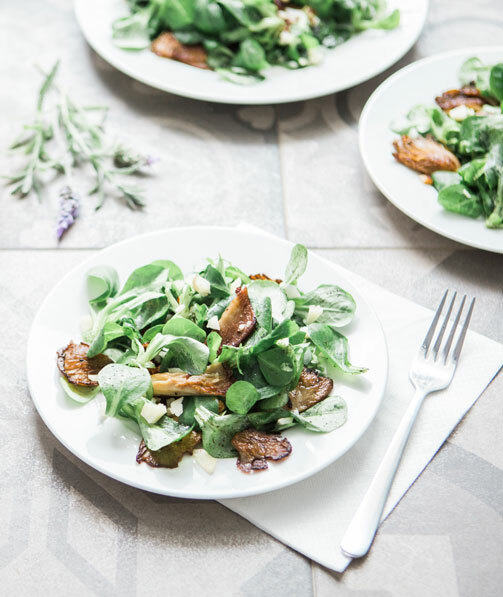 We can cater dishes to your personal tastes, and I can show you how to make some of my favourites that keep me healthy and happy throughout the week. plus more topics personalised to the requirements of the group. I am also available to demonstrate how to make healthy snacks and dishes. Contact me with your ideas and we will work out what suits your needs. AVAILABLE FOR CORPORATE, SCHOOL OR OTHER GROUPS WITHIN SYDNEY. Yoga was instrumental in my health journey and has radically changed my life for the better. I can guide you, or your group to find your own yogi feet and embrace a regular Vinyasa practice. The benefits are endless! AVAILABLE FOR PRIVATE, GROUP, CORPORATE OR SCHOOL WITHIN SYDNEY. FOR MORE INFORMATION AND PRICING CONTACT ME!